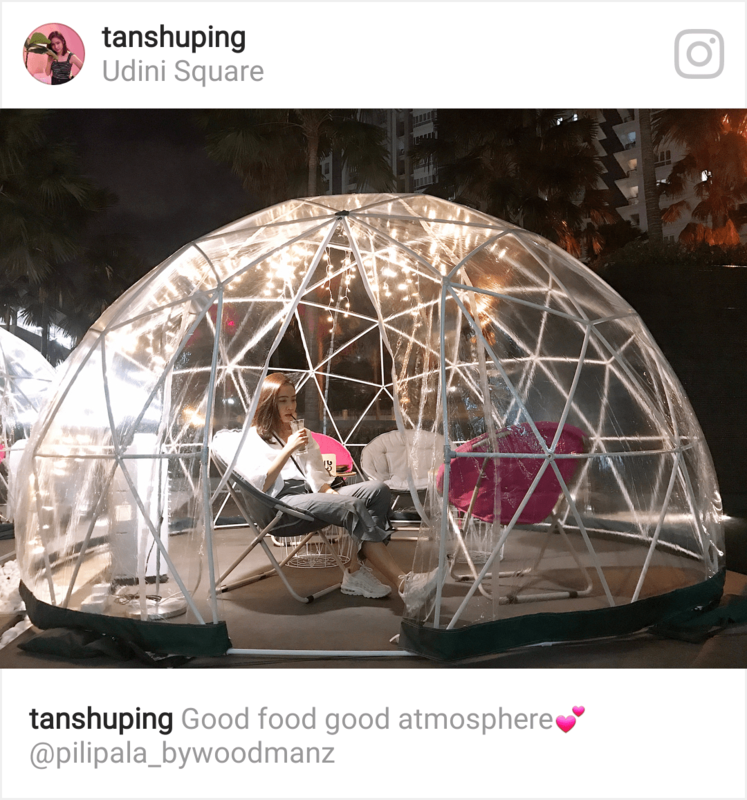 Igloo & Poke bowl in Penang? 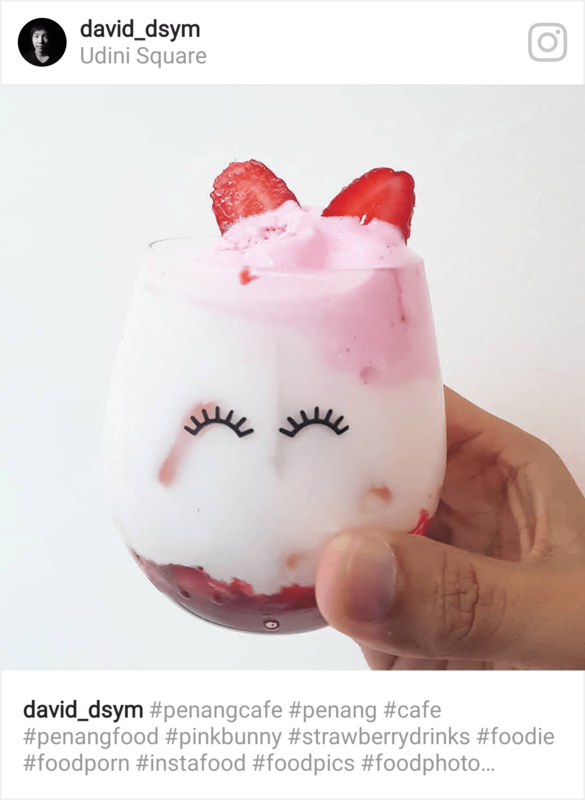 I’m sure many of you are searching for the latest hype Igloo bubble cafe and poke bowl in Penang! 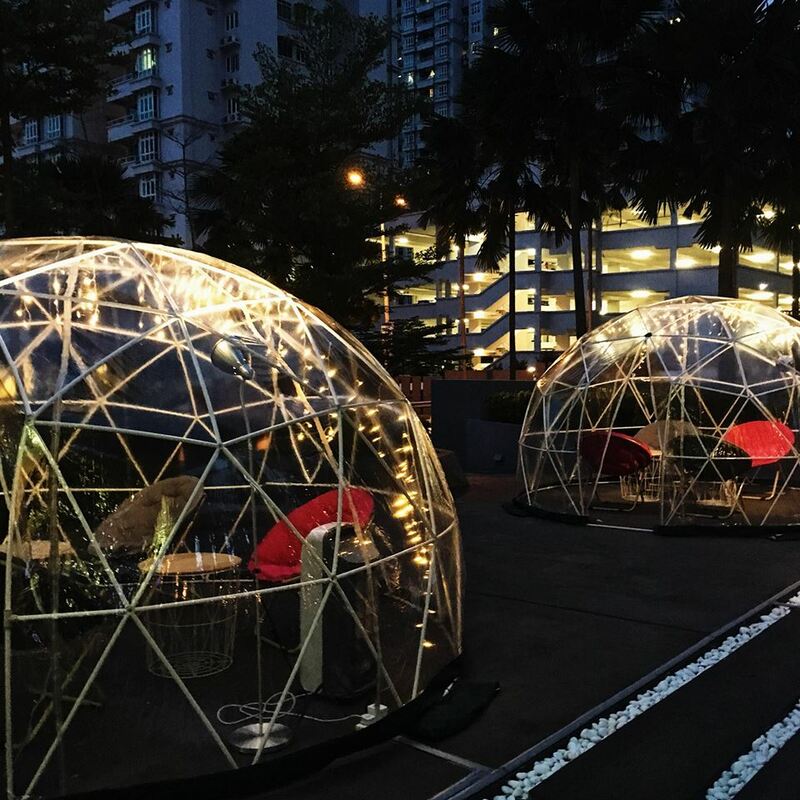 If you’re someone who always loves cafe hopping, the first ever igloo cafe in Malaysia might just be the place to feed your Instagram feeds. 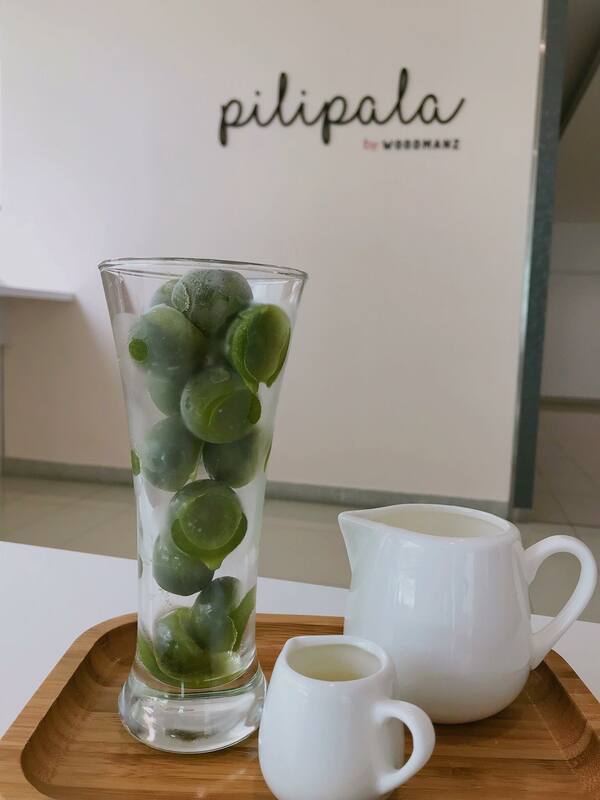 Simply named Pilipala by Woodmanz, the new addition to Penang’s café scene is said to be the first ever Igloo Bubble cafe in Malaysia. 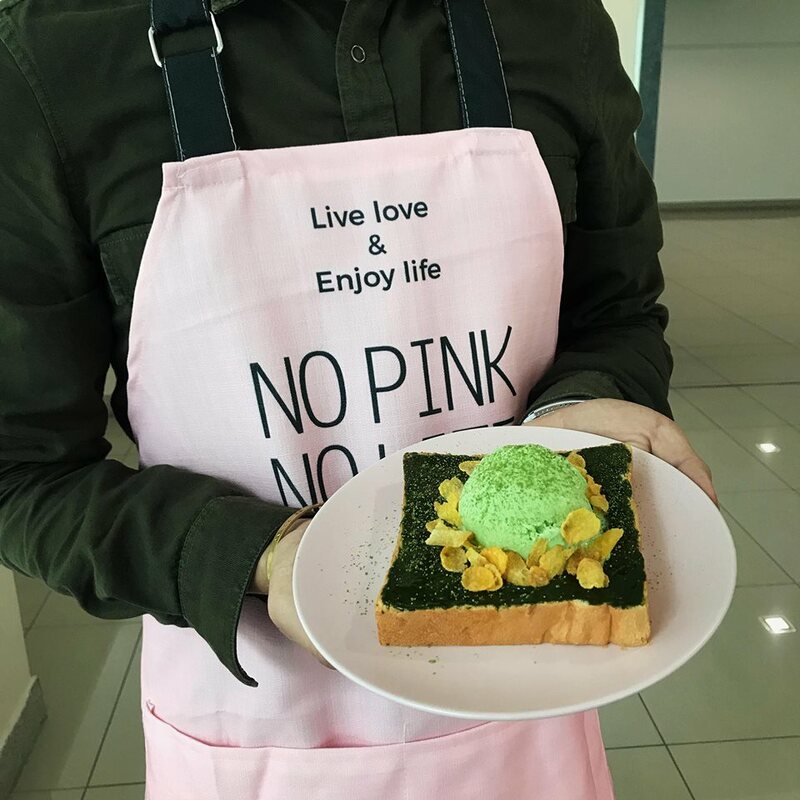 The cafe mainly serves coffee, dessert, poke bowl and their signature drinks (Matcha Boru, Pink Bunny, Asian Latte and Blue Latte). Poke is a raw fish salad served as an appetizer in Hawaiian cuisine, and sometimes as a main course. 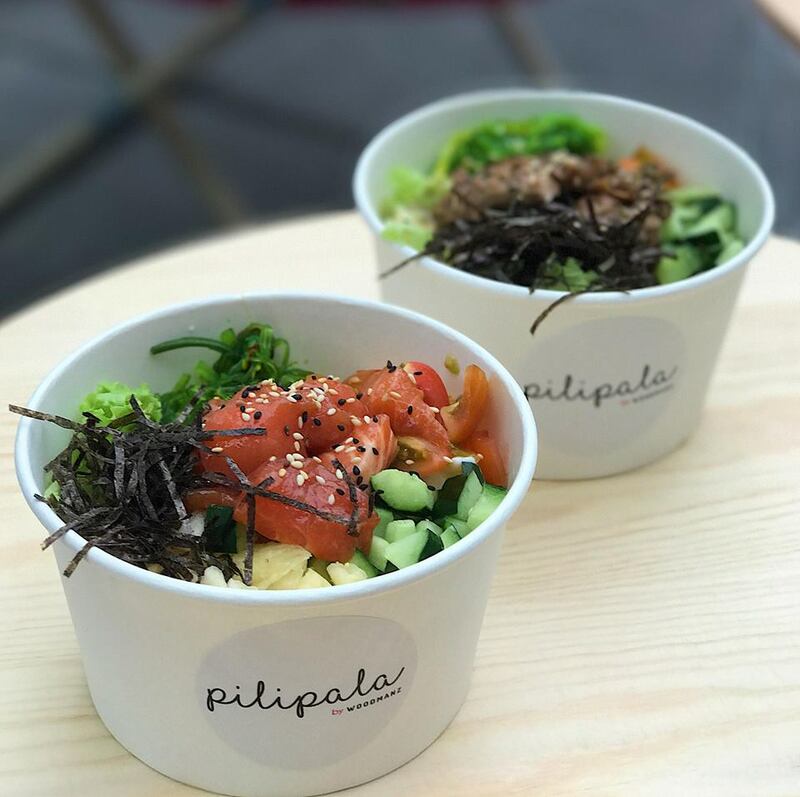 Good news is, you can now find poke bowl in Penang! Here’s the sneak peak of the Poke bowl price. Shoyu Salmon (RM18), Sriracha Salmon (RM18), Honey Herbs Chicken (RM15) and Salad Bowl (RM11). Look at how cute this beverage is! 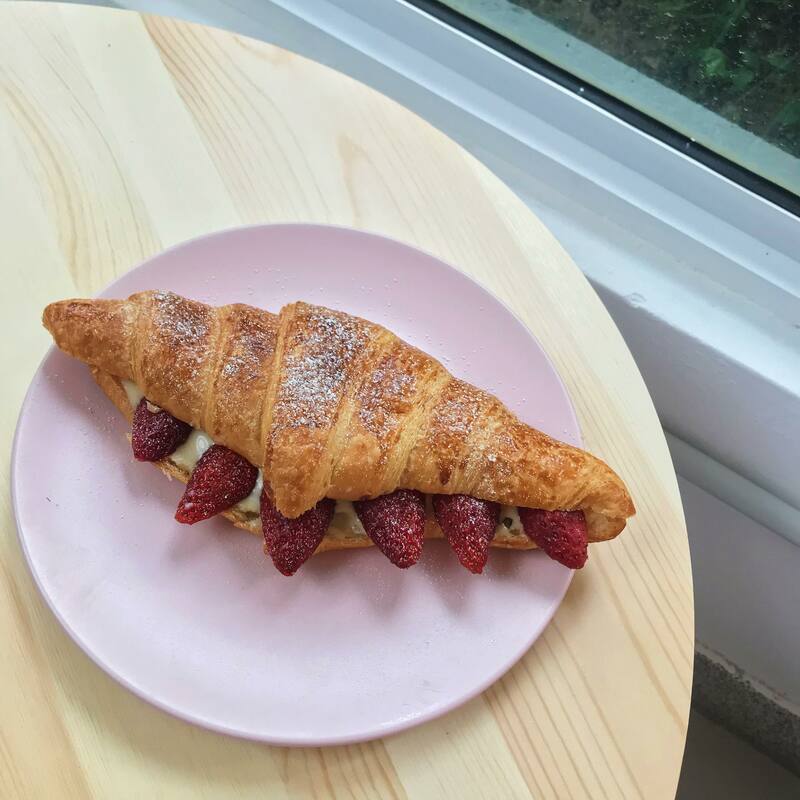 If you don’t like coffee, Pink Bunny is probably your best choice. Tag someone who’d love this place in the comment section now! The igloo is only open from 6:30pm and customers need to spend at least RM30 to be entitled to enter the igloo. 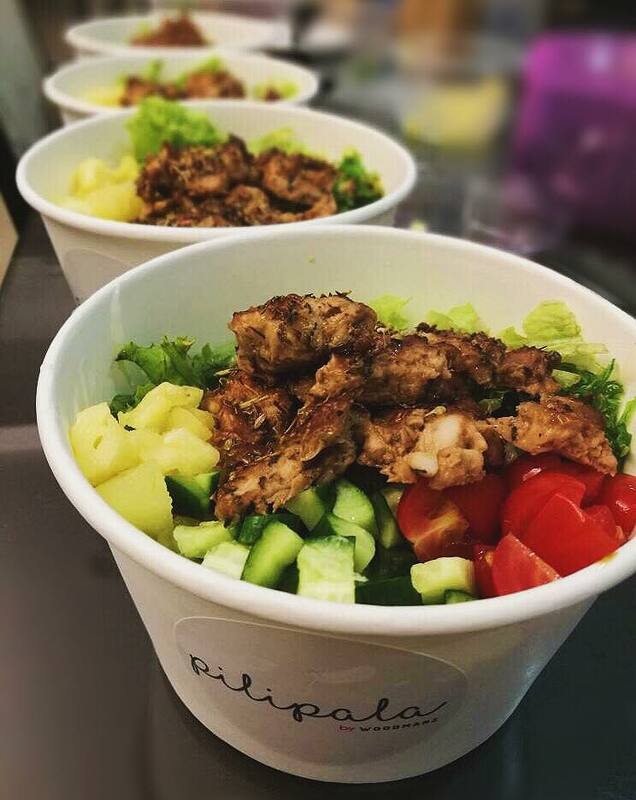 For more information, please check out their Facebook page – Pilipala by WoodmanZ at Udini Square, Penang. Address: B1-07 Udini Square Lebuh Tunku Kudin 3 10600 Gelugor, Penang.